Join internationally acclaimed film maker Luis Argueta, for a screening and discussion of his new film about immigration justice. 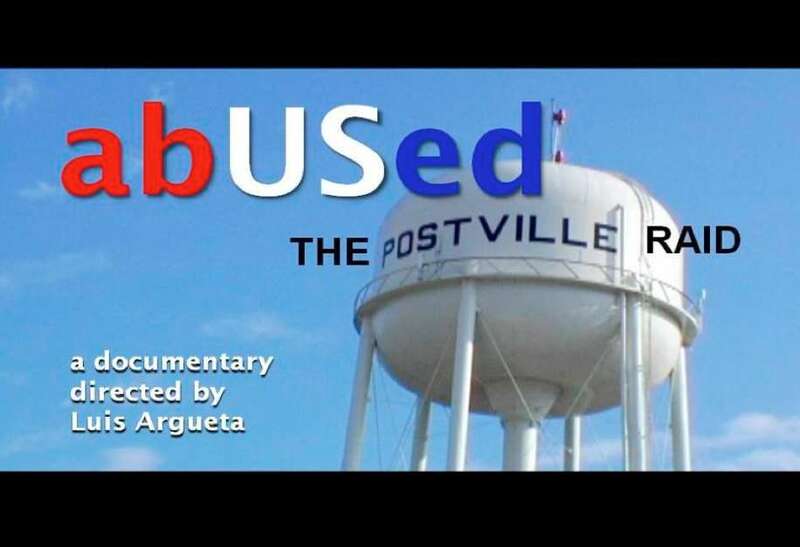 The 30-minute film, "abUSed" tells the story of the largest and most brutal immigration raid in our nation's history which happened in Postville, Iowa in 2008. Weaving together personal stories of immigrants and a presentation of the forces fueling migration to the U.S., the movie and discussion will spur us to imagine what creative liberation could look like in this, the country's most diverse zipcode (98118). This event is co-sponsored by New Sanctuary Movement, REACH for Immigrant Justice, Valley & Mountain Fellowship, Rainier Beach UMC and Columbia City Church of Hope. 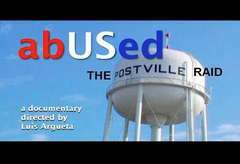 Donations toward completion of film production will be accepted.